So I’ve been going oat milk crazy. 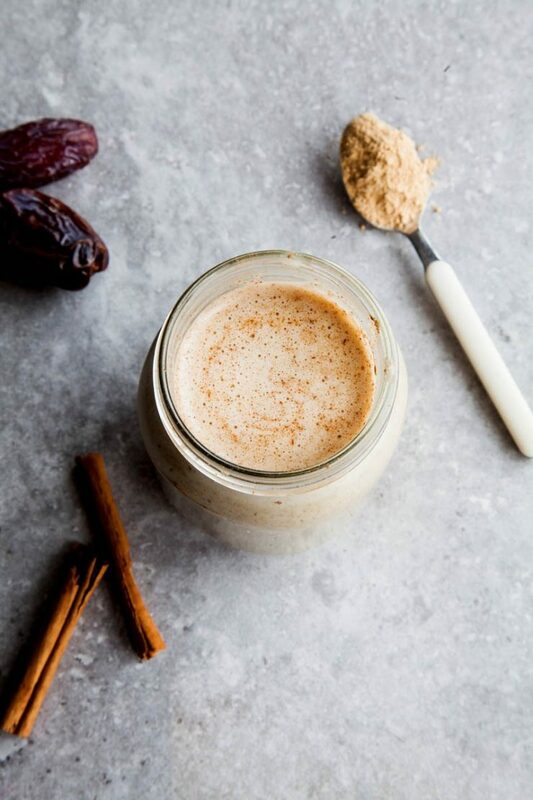 It totally has my vote for the most delicious cow’s milk alternative out there and I’ve literally made dozens of recipes in the last month alone using oat milk. 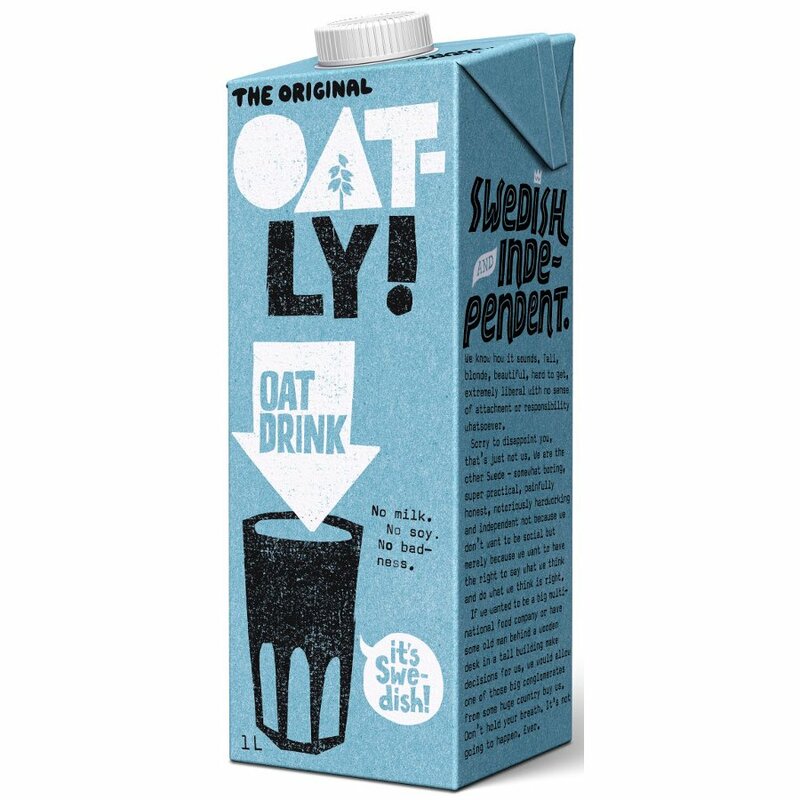 Do yourself a favor and get your hands on some Oatly immediately! This is my go to brand of oat milk. There’s no weird aftertaste like with some other non-dairy milks and it blends into every recipe that calls for milk without changing the taste or texture. I’ve made everything from mashed potatoes to the deliciously redundant creamy bowl of oat milk oatmeal. This stuff is the real deal. 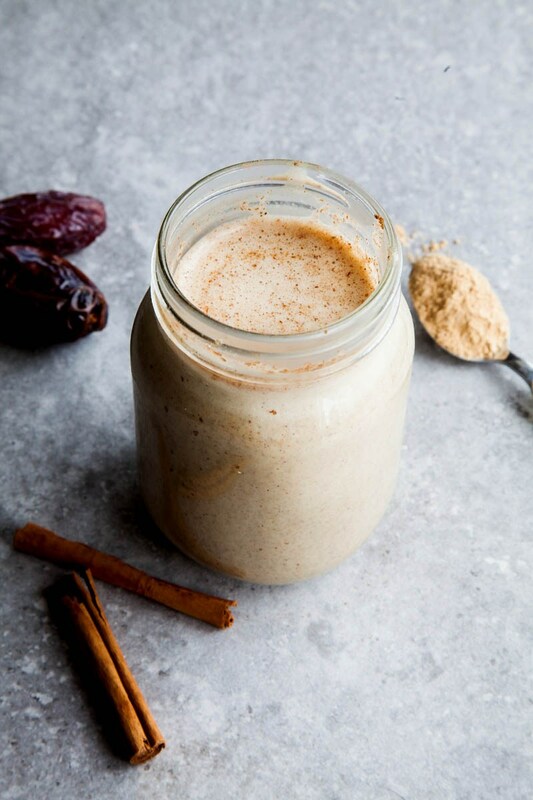 Of course, oat milk really has a chance to shine in a well made smoothie. This recipe is adapted from the Wallflower Kitchen. It’s totally vegan and is an excellent source of plant based proteins and healthy fats, essential for balancing your hormones and alleviating some of the symptoms you might be experiencing. Best part? It tastes like a snickerdoodle! You must try this!